We ignite this entrepreneurial spirit, developing students’ aptitude for teamwork, leadership and critical and creative thinking and strengthening this with real world knowledge about entrepreneurship, business and financial responsibility; all the tools needed to flourish in the 21st Century. 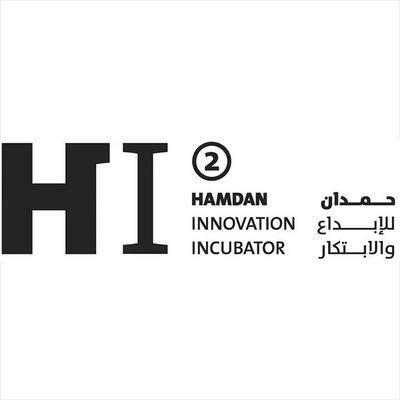 IT’S 2022 AND THE MIDDLE EAST IS THRIVING UNDER A GENERATION OF INNOVATORS AND LEADERS. Fuelled by a forward thinking education that engaged their entrepreneurial spirit early in life, they think in self-sufficient terms and have the confidence to transform their world. As it stands, education systems across the world produce knowledgeable young adults who seek stable employment. Yet school leavers and graduates are largely unaware of another viable career path: running their own business. A 2004 report by the World Bank concluded that the expansion of the work force in the Middle East and North Africa means the the region will need to create some 80 million new jobs to sustain its economies over the next two decades. How do you create jobs? One way is to start new businesses... and that requires entrepreneurs. Luckily, there is now a shared acknowledgment among respective governments in the Middle East that giving kids a rounded education is the primary means through which our region must now progress. These governments are invested in cultivating the best education systems in the world. "Failure to respond effectively to the aspirations of young people, who represent more than half of the population in Arab countries, is like swimming against the tide. When governments spurn their youth and block their path to a better life, they slam the door in the face of the entire society." And Her Majesty Queen Rania Al Abdullah of Jordan recently stated that "What the Arab world needs today is an educational revolution." Social entrepreneur Helen Al Uzaizi recognised the impact the BizWorld program could have on kids across this region, having seen its success in other parts of the world. By combining education and entrepreneurship, it offers exactly what our children, our schools and our region needs to thrive in the current economic climate and far into the future. The original BizWorld program began as a grassroots movement in California’s Silicon Valley to teach kids the important business skills that many were not exposed to at home or in school. Today, BizWorld.org is the largest teacher-led entrepreneurial program in the world, having taught and inspired over 600,000 children. 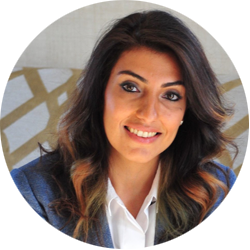 Shirin Mehri, Operations Manager, responsible for overseeing and implementing workshops for BizWorld UAE. 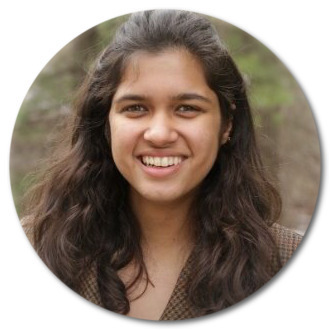 She holds a Masters in Entrepreneurial Leadership from Babson College. After successfully completing projects in educations in Pakistan, Azerbaijan, Tanzania and the United States, she is looking to leave my mark within the Entrepreneurship Education Ecosystem in the UAE. The universal impact of the international BizWorld program promises great things for the kids who take part in our programs. Since BizWorld.org was first established 19 years ago as a grassroots movement in California’s Silicon Valley, the program has reached over 600,000 children and 8,000 educators in more than 100 countries around the globe. Data gathered from over 3,000 BizWorld students showed that 96% of classes demonstrated a positive increase in pre and post-assessment scores and, on average, classes increased their scores by 63% after participating in the program. It also showed that low-income students made the biggest improvements after participating in the program, with an average percentage change of 76%. BizWorld programs expand not only a child’s knowledge base, but their capability to interact successfully with themselves and others. BizWorld UAE is supported by a network of organisations who have joined our mission to open a new world of learning to our region’s next generation of leaders, so they have the tools to pioneer a better tomorrow.